It could take NASA more than a decade to send a mission to Enceladus. Yuri Milner is no stranger to using his personal wealth to advance our knowledge of the cosmos. He has collaborated with Stephen Hawking to conceptualize an interstellar spaceship, which is a key part of the project dubbed Breakthrough Starshot. Now, Milner is planning on sending an inexpensive probe to Enceladus with a goal of finding life in the geysers that shoot from its surface. He thinks that a mission backed by a major space agency might take as least as long as a decade to materialize. Milner asserts that his endeavor could serve as a supplementary study that would help facilitate a later expedition carried out by NASA. Commercial companies are already making huge advances in terms of space tourism and the rockets we’ll use to get astronauts to the ISS, so it makes a lot of sense that other aspects of space exploration are funded by private citizens. It’s difficult for NASA and other space agencies to dive into projects like a mission to survey Enceladus because of the likelihood that it wouldn’t provide a significant return on investment. Koberlein describes SETI efforts as high-risk, high-reward, since if they don’t offer up direct evidence of intelligent life, they don’t contribute as much in terms of research value as another project might. This makes it difficult for NASA to back such efforts with public funding. If we’re ever going to find alien life among the stars, it makes sense for as many different projects as possible to join the search. 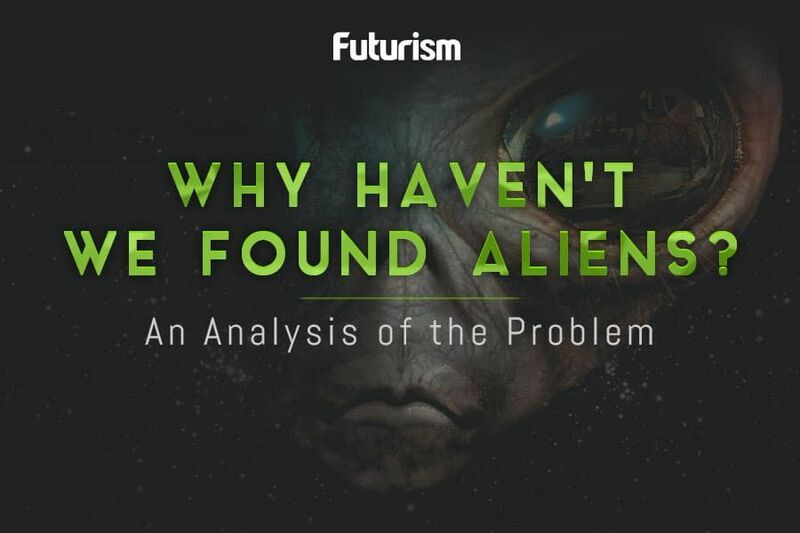 “The more the effort, the greater the chance of a result,” Seth Shostak, senior astronomer for the SETI Institute, told Futurism. He noted that the organization hasn’t received government funding since 1993, and since then has relied on donations from the public for its research into intelligent life — although some of its scientists do receive grants from NASA for their research into astrobiology. This kind of situation protects the search for life against unforeseen outcomes, like a project failing or a group’s funding being revoked. What’s more, it allows for various methods to be implemented by different teams. This is crucial, because we don’t have a concrete idea about how to find life, if it is indeed out there. The prospect of alien life somewhere in the universe is one of the most compelling aspects of space exploration for a lot of people. If we’re to have any chance of discovering extraterrestrial, intelligent lifeforms, money from private investors could help fund the projects that public space agencies cannot.